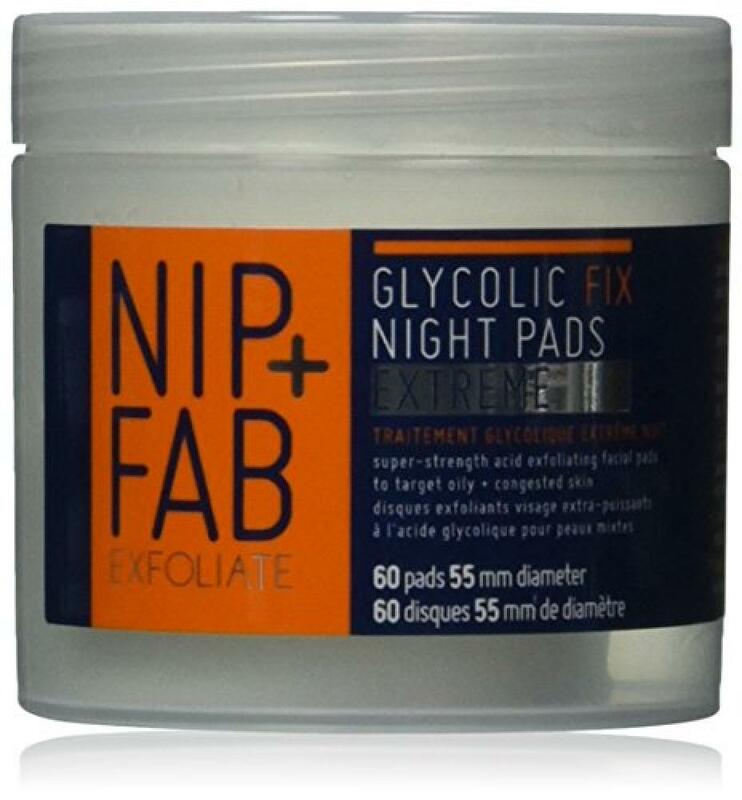 An extension of our bestselling glycolic fix pads, containing our highest level of glycolic acid at 5% and enhanced with salicylic acid. A concentrated acid blend of AHAs + BHAs help to improve the skin's natural exfoliation process + decongest dull skin. Your ultimate night treatment to refine pores, brighten the complexion and de-congest the skin. Easily incorporated into a weekly routine, use one pad at night 2-3 times a week. For more sensitive skin types we advise usage once a week.